Heavy Psych Sounds have reached out into the void and plucked a band who seem to want to be the second coming of Motorhead. Yet far from being a sad aping of passed greats, Asomvel are pushing next level speed metal. 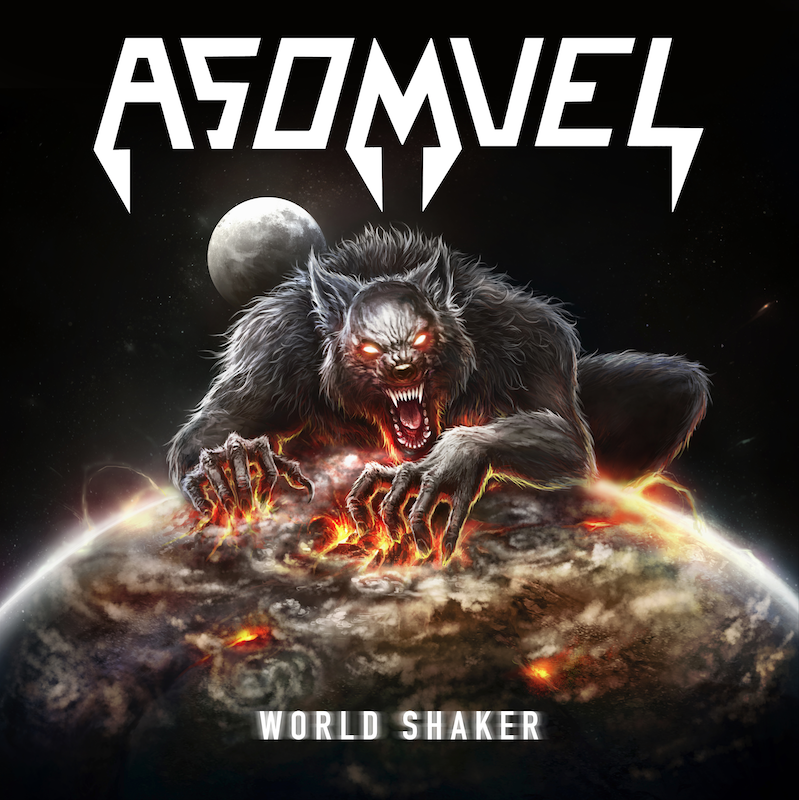 While a lot of the iconography is borrowed from Motorhead, Asomvel are capable of pushing forward in new and exciting ways. They take the legacy of their forefathers and while they may not surpass it, they show they have deeply understood it. World Shaker is a testament to what metal is and always should be, a fitting tribute to Lemmy. There are songs here that definitely suggest Asomvel is the second coming though. They definitely have a different take on the genre and the dynamics are thrilling. At their best Asomvel are bombastic, potent and exciting. It's hard not to get revved up listening to World Shaker. It's a wild rock and roll party of the sort that few of the bands peers will ever match up too. Album closer 'The Nightmare Ain't Over' speaks to the bands neverending ability to rock, rattle and roll. Buckle up - it will be a wild ride.